Mindfulness is simple yet powerful strategy for helping young children move their brains out of states of overwhelm and stress and into states of calm and focus. This training explores the neuroscience of mindfulness and introduces developmentally-appropriate and accessible ways to practice mindfulness with preschoolers. Resources, props, personal practice, and practice teaching opportunities will be incorporated. Approved for CEUs by OCCRRA (early childhood education), Yoga Alliance, and the State Library of Ohio. 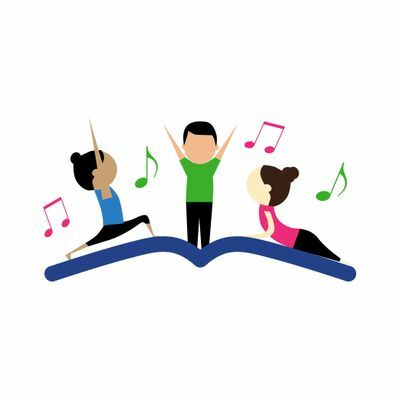 NOTE: Attendees of this training should also plan to attend the Stories, Songs, and Stretches!® live class and discussion held on Saturday, 4/18/20, 10-11 AM. 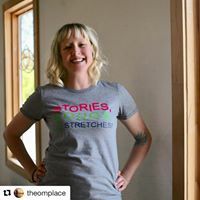 Stories, Songs, and Stretches!® is a yoga-inspired and science-informed startup that provides adults with the skills and resources they need to enhance early learning through embodied play. We envision an entire generation of mindful kids who are school-ready in body, heart, and mind. We create and share embodied play experiences that boost young children’s development in physical literacy, early literacy, and social-emotional skills simultaneously, using intentional, mindful movement and stillness. We are taking this model all across the country and beyond through our in-person and online trainings, helping to improve self-regulation in classrooms, inform the use of mindful movement in libraries, and increase family engagement in communities. We would love to have you join us in this movement!